With so much to see and so much to do within a short distance from the Academy this is truly a great place to be a student! The stunning countryside surrounding Monda and our Academy offer plenty of choices for rural activities such as hiking, running and horse riding, whilst in Monda town itself, you can participate in football, basketball and many other outdoor activities. Additionally, there are a number sports clubs and fitness centres in Coín, the next town only 10 minutes away. The list is almost endless but we will try to mention a good selection here to give an idea of the options available. You should search for yourself via Google find your favourite activity or try something completely new. 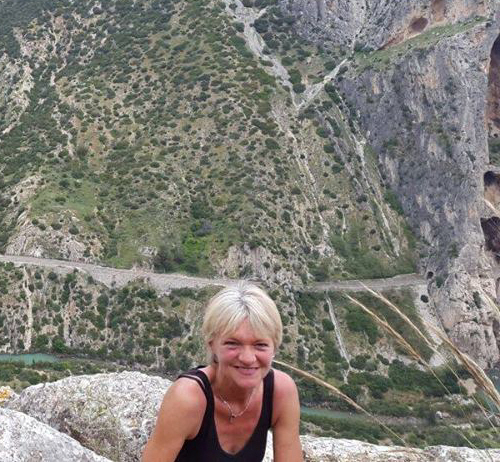 Guided Tours in the nature: Danish Pia Bruun is a qualified Nature Guide. 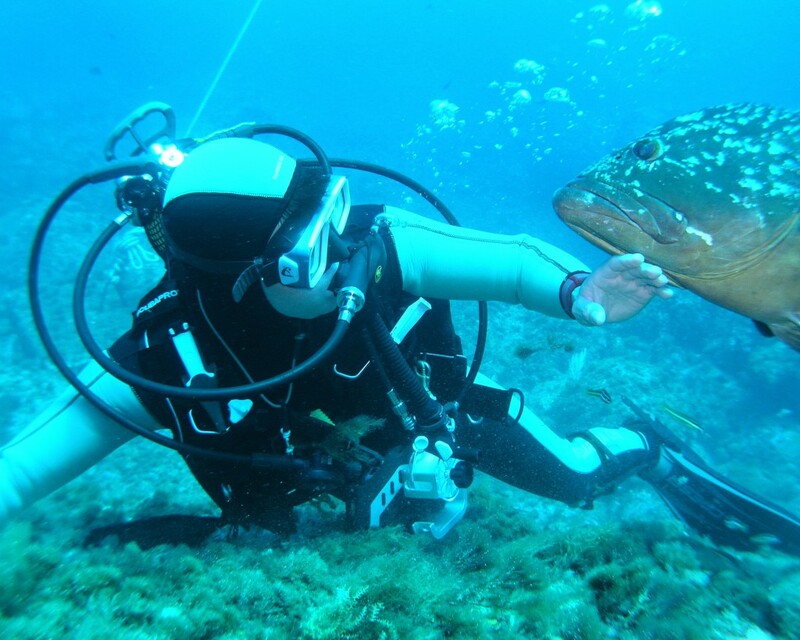 Her passion is to take people on all kinds of fantastic adventures. Almost every week-end Pia has something super interesting going on. Pia says: ” Enjoy the beautiful scenery of sunny Andalucia. 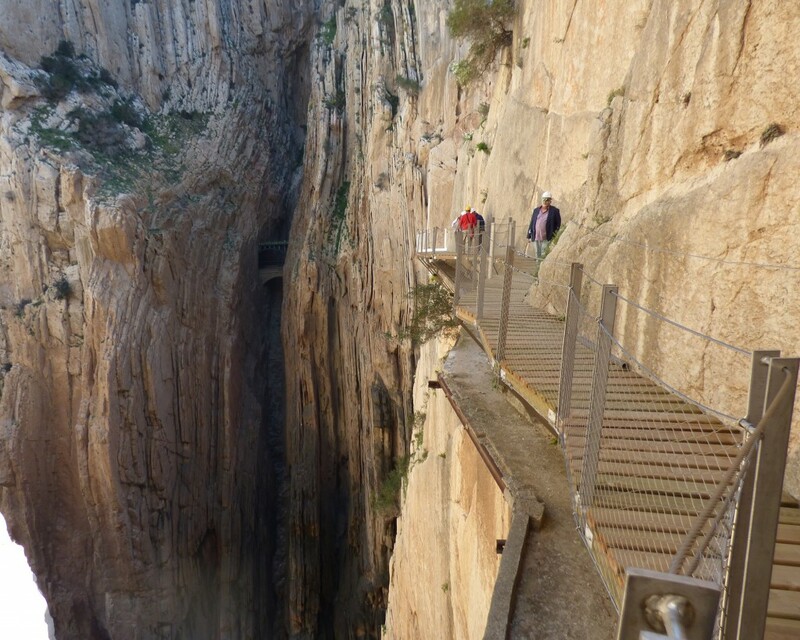 We offer great adventures like walking and trekking into the mountains, horse riding, bicycling, padel surf and kayaking, climbing cliffs and descending canyons discovering the Earth´s impressive nature. Culture sight seeing: Marbella Design Academy is perfectly centred in the middle of beautiful Andalucia. You can reach Málaga within 25 min, Cordoba, Sevilla, Grenada, Antequera, Cadiz and Ronda within a 2 hours drive, just to mention a few. The area is used by local people and tourists for horse riding, mountain biking, walking, hunting, swimming in the river and for picnics at the weekend. We love Spain, Andalucia and the Spanish lifestyle! 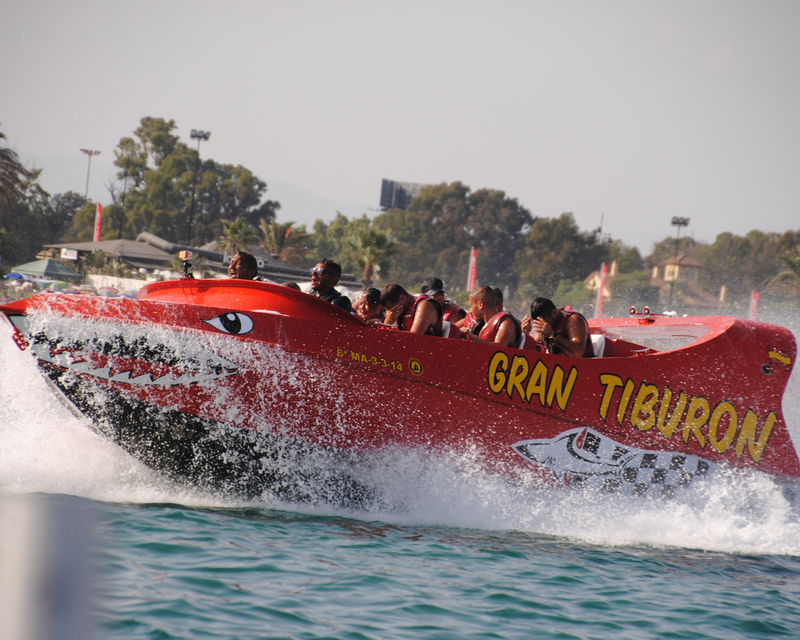 Jet skis, banana rides, water skiing/wake boarding, boat charters and Pedalos – the Costa del Sol offers a premier water sports collection. Drop your bags, head for the beach, and you have arrived in paradise. You can even enjoy an extreme white-knuckle ride on the new concept Renegade jet boat. Or alternatively enjoy a relaxing flight parasailing along the Costa, taking in the view of Mistral beach and Puerto Banús, Spain’s playground for the rich and famous, with a stunning backdrop of the La Concha mountain only a short drive from Málaga airport. Jet skis for adults and kids, hydro jets and the latest inflatables, even yacht charters. All you need for fun-filled days on the best coastline in Europe. You can also view and discover life under the sea with fully trained scuba diving instructors. All along the Costa del Sol there are water sports available for everyone to enjoy. Marbella coastal resort where you can enjoy a host of water sports and activities is only 15 minutes from our Academy and Monda. 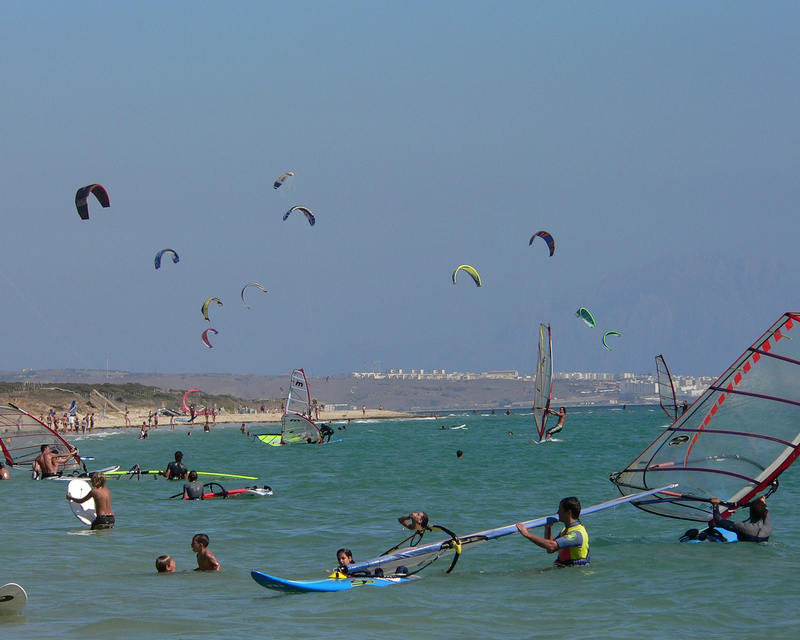 Morocco: From Tarifa you can also go by boat to Morocco within 35 minutes for a day trip to the souks and bazars. You will need to bring your passport to cross to Morocco. As a student at Marbella Design Academy you will have the opportunity to enjoy Spain and study at the same time. Marbella Design Academy, your place in the Sun where new experiences are on the doorstep. The Gorge Desfiladero de los Gaitanes is a natural beauty spot, located at the heart of the province, between the towns of Alora, Antequera and Ardales. This is one of the most beautiful spots of the Malaga Mountains. The surrounding area is also renowned as a popular rock climbing area in Europe, and is further very popular for mountain biking, hiking, and camping. There are places where you can canoe, swim and enjoy the water on a hot summer day. There is plenty to see to suit all interests; The Cathedral, Pompidou Museum, Picasso Foundation, Thiessen Museum and not to forget the absolutely stunning new harbour front only a short walk from the old town… Everything is conveniently close together for easy exploration. It is worth the climb up to the hill immediately adjacent to Malaga old town to the 14th century castle of Gibralfaro with its picturesque viewpoint, from which you can enjoy the most beautiful views of the city. You can walk along the walls that connect the castle with the gardens, fountains and beautiful courtyards of the Alcazaba. Just below and in the pedestrianised area of Calle Alcazabilla and plaza is the Roman Amphitheatre, built by Emperor Augustus and rediscovered in 1951. Nowadays it hosts open-air performances in the summer and which are often free. Just in front of the Amphitheatre you find El Pimpi a famous Tapas restaurant and definitely on the to-do list. Between Calle Larios and the recently redeveloped modern harbour front is the green and pleasant botanical garden avenue, the Alameda, where green parrots in big numbers nest in the tall palm-trees. The Harbour Front itself is now a sophisticated, modern, happening location a buzz with restaurants and recreative areas. 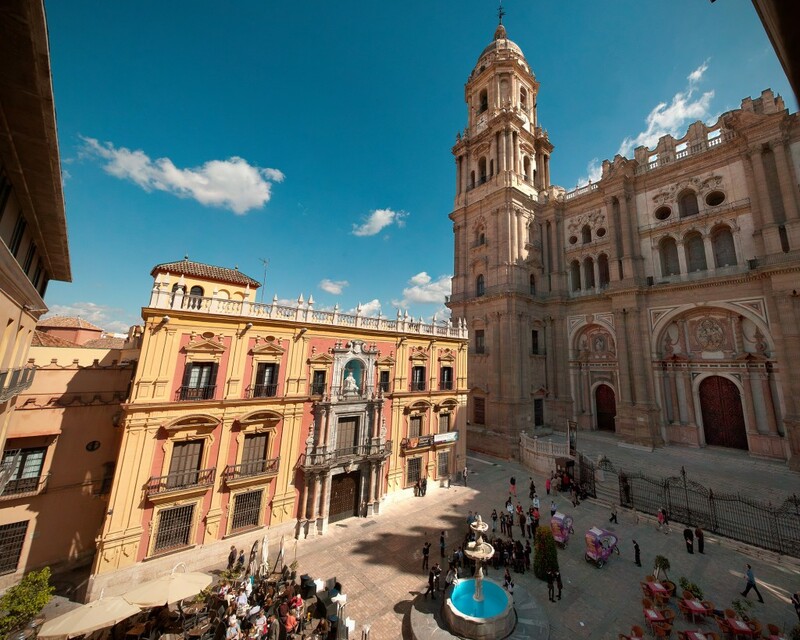 What is so lovely and special with Malaga is that you have all the above mentioned things to see within a 1km circle. We love Malaga and so will you! Gibraltar town center is typical of a British market town with the majority of the shops in the Main Street being well known UK high street names. You pay with Gibraltar Pounds. Change only what you need as no Spanish bank will accept Gibraltar Sterling in exchange. 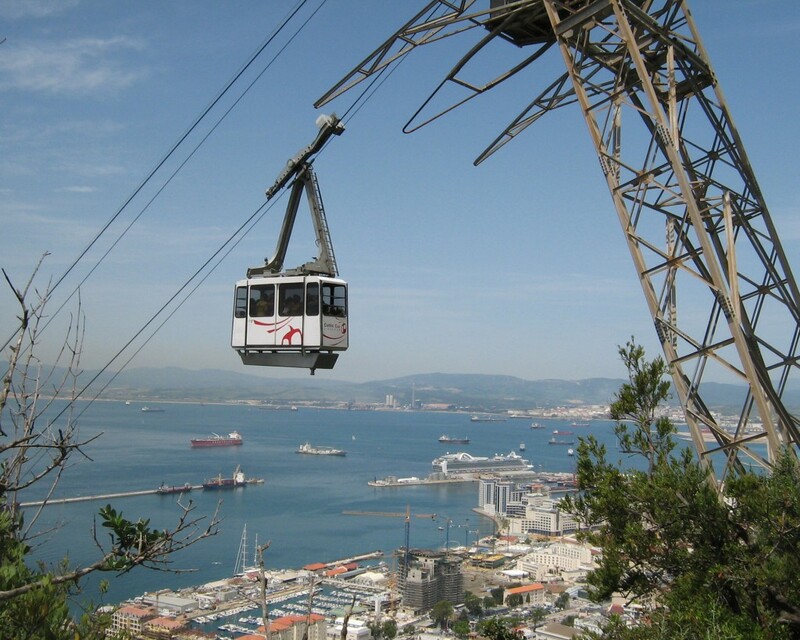 There is a cable car from Main Street or, if you prefer, a road going all the way to the top where you can enjoy the most stunning panoramic views and you’ll also see a large number of Gibraltar’s famous Barbary macaques (apes) playing around wild and free. Gibraltar makes for an interesting and worthwhile visit. It is advised that you leave your car in mainland Spain and cross the border as a pedestrian owing to strict border controls and the ensuing traffic queues. 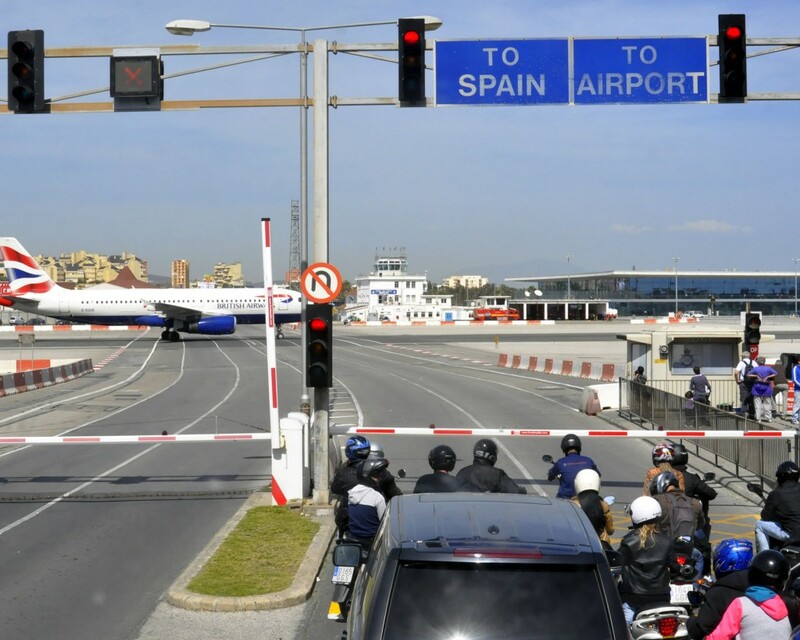 Gibraltar also has an international airport. In fact, you actually cross the runway to enter the town from the border. Just after you cross the border you can take a Taxi for around 6 GBP to the main street. 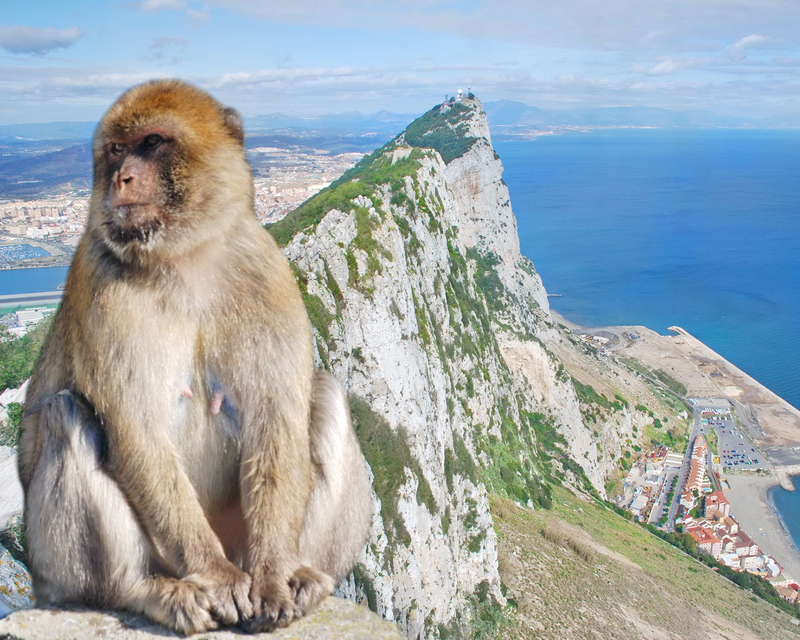 You will need to bring your passport to enter Gibraltar. There are 16 Green, 40 Blue, 50 Red and 9 Black slopes, providing the perfect skiing and snowboarding conditions, whether you are a professional or a beginner. 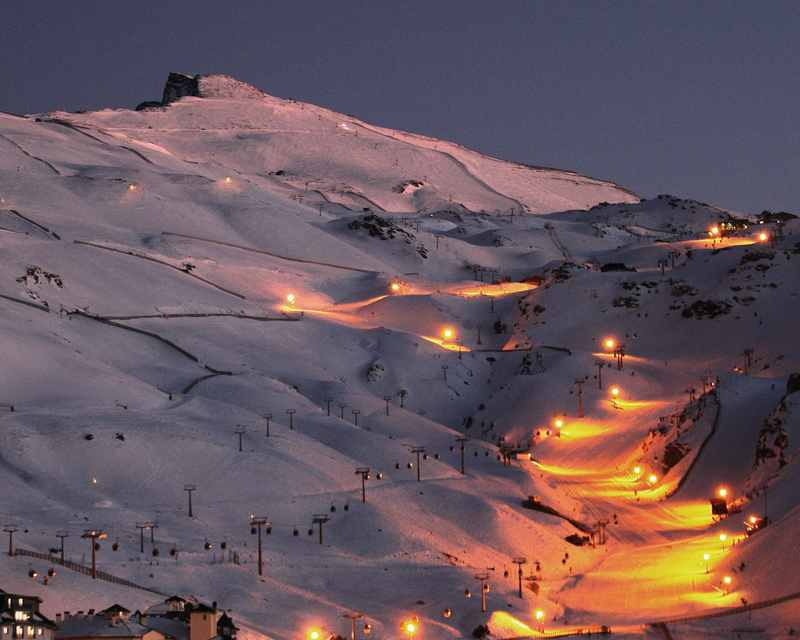 Incredibly, Sierra Nevada skiing provides night-time skiing on Saturdays from 19:00 to 21:30 hrs., but this of course for safety reasons is subject to weather and snow conditions. If free-styling is your sort of thing, then you will be pleased to know that Sierra Nevada has 1 half-pipe, full range of rails and jumps, 1 mini-park containing a selection of ramps and rails and a small lift. 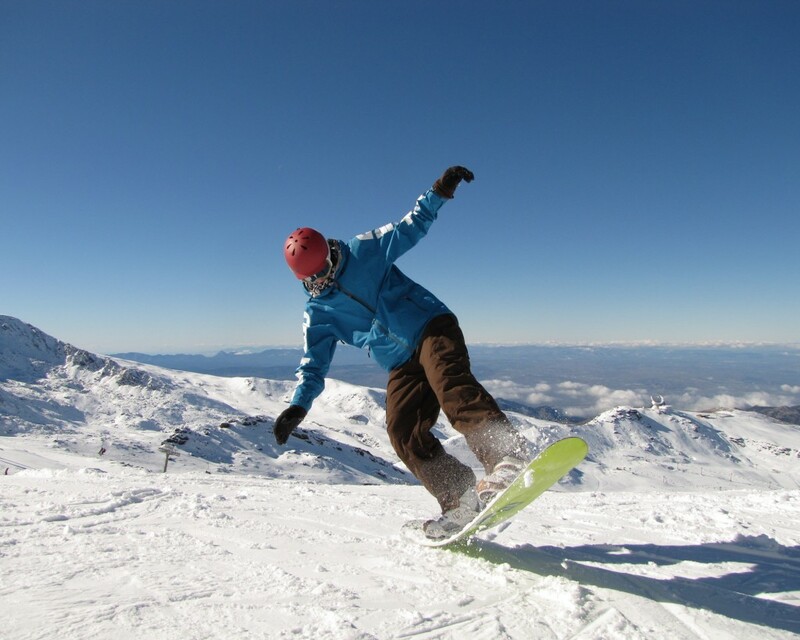 Skiing and snowboarding equipment may be rented there and typically costs approximately 30 to 50 euros. 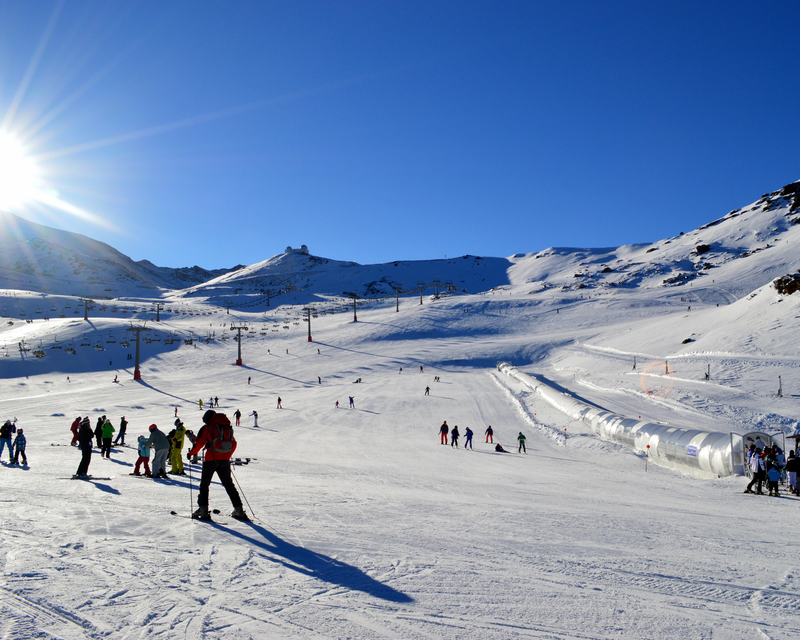 The ski pass onto the slopes can cost up to 40 euros, but can be cheaper depending if you ski during peak or low season. Don´t forget that Sierra Nevada is not only a winter place, there are also some interesting summer activities going on such as hill walking, mountain biking, hiking, climbing and river water sports. There are many great offers in Andalucia. The highest peak in the Sierra Nevada mountain range is named Mulhacen measuring in at 3,482 metres from sea level. If you are into big challenges when it comes to hiking, then it is a fantastic hike to reach Mulhacin. It takes 3 days and is pretty hard. You stay over night halfway in a refugio/hostel. You sleep in big dormitories together with 20 others. You can eat at the refugio. The meals are heavy, tasty and full of calories to give you a kick start for tomorrows hike. Our Founder and Chairman Helle Byrn did this tour in 2003. We only recommend our strongest students to try this out and only during July, August and to mid September or else you can be surprised by heavy snowstorms. Sierra Nevada is only 207 kilometres (roughly a 2.5 hour drive) from the Academy, making it an ideal week-end break after some hard studying. EL ROCIO, every year on 26TH of JUNE: The “Saca de las yeguas” is a century old tradition celebrated in Almonte every July 26, coinciding with the Fair of San Pedro, the patron celebration and old cattle fair. In the days leading up to this celebration, the people of Almonte go off into the marshes to collect the mares and foals that graze throughout the year in different areas of Doñana and herd them together. On the morning of the 26th, the group runs through the streets of the village of El Rocío, up to the chapel, where they are blessed by the priest. At this time, the Association of Marsh Cattle gives a foal to the Virgen del Rocio and continues on its way out of the village, heading towards Almonte. This is an amazing spectacle really a must see. El Rocio, the town it self is so special with its very wide sandy roads and pretty Andalusian houses. Seeing all the mares and the foals running through the town followed by the Yeguarizos/Cowboys is a sight as from another century. Marbella Design Academy has been there. 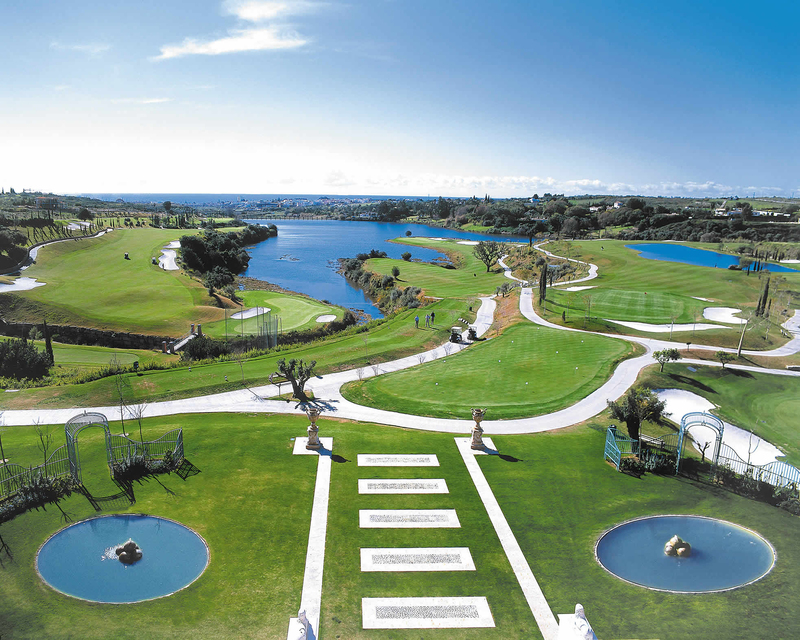 See videos on those links: El Rocio – Marbella Design Academy was there! and This video! Once they have arrived there, the animals are locked up for cleaning (known as tuza) and foals are fitted for future sale. Animals that are not sold but already prepared are returned to the marsh. As a student at Marbella Design Academy you can enjoy life, the beautiful warm and sunny weather and study at a high academic level, all at the same time.